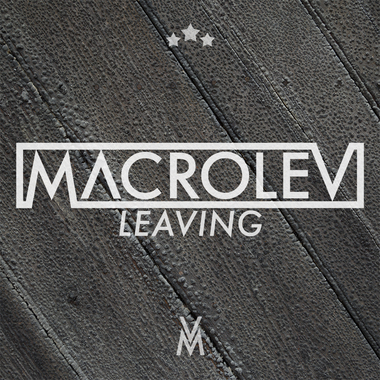 Check out my latest track "Leaving project" Remix by MACROLEV. I had a lot of fun working on this one specially the existing material and the vocals were a lot of fun to work with. Thanks to MACROLEV for giving the opportunity to work on this track. Enjoy and thanks for lendning me your ears! 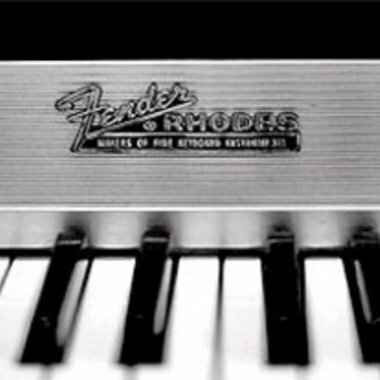 The grand winner will win Sausage Fattener by Dada Life and the runner ups will win Equator by ROLI! Great job here. Your mix is superb! !